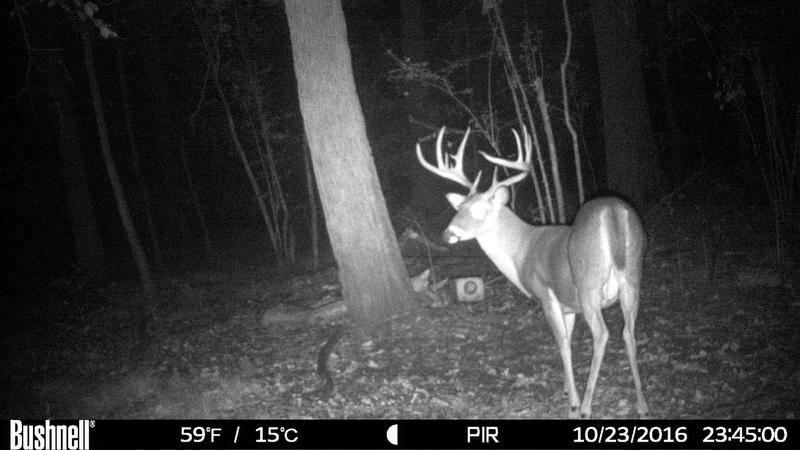 Deer season opens today. Luke devotes today's show to deer hunting. Tune and enjoy some "campfire talk". 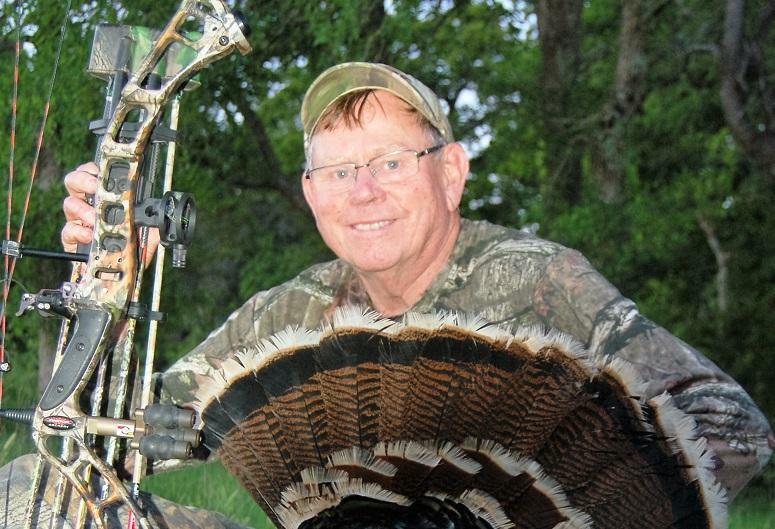 Billy Wayne Joplin, Luke's hunting mentor, just turned 80 years young. Luke tells about some of his early hunting experiences with Billy. Luke has been in Kansas hunting deer as bow season is underway and comes to us from the camp this week with Larry Large and some hunting and camp cooking tips. Luke is headed to Kansas for his annual archery deer hunt. 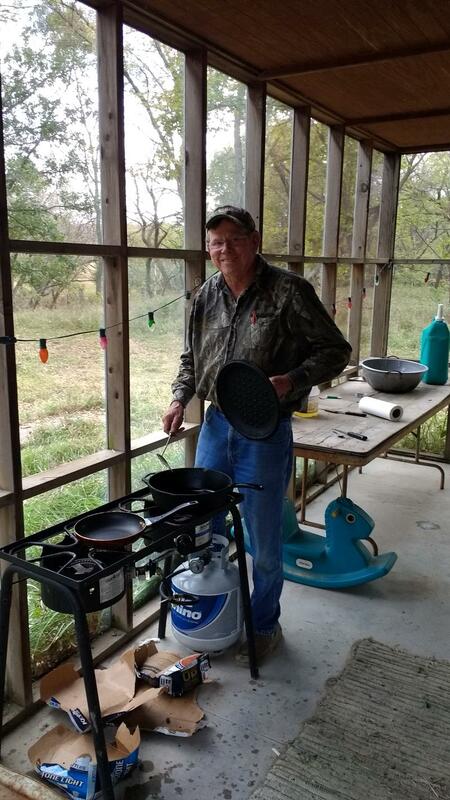 Before the hunt, back at home, he prepared several tasty recipes to enjoy in his Kansas Camp. Tune in this week and learn how Luke saves cooking time when hunting! Join Luke and his guest Larry Weishuhn (Mr. Whitetail) as today is the opener of bow season for whitetail deer and these two veteran deer hunters talk about past hunts and what to expect this year in the whitetail woods. Luke comes to us from elk camp in northern Colorado this week. Luke and friends talk about hunting techniques and camp cooking. 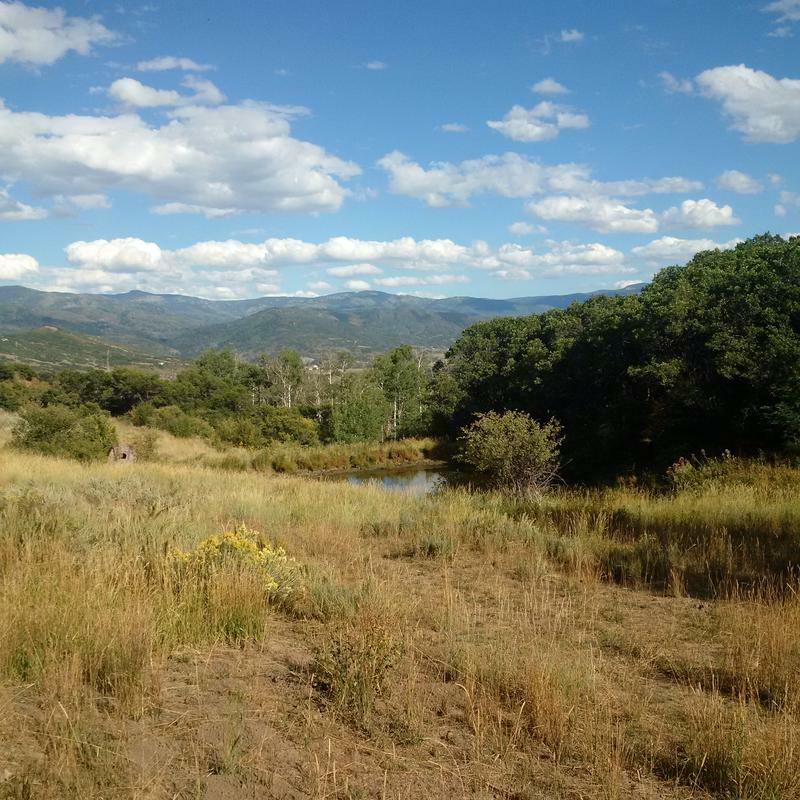 Luke comes to us today from the mountains of northern Colorado. 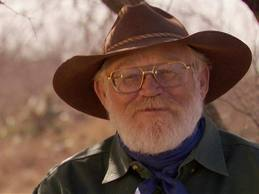 For the past six years he and Larry Large have outfitted elk and bear hunts here (www.huntingeasttexas.com). Tune in and listen to Luke tell about life in elk camp. Luke also goes into detail describing some of the tasty meals that his camp manager/cook David Hanson prepares. Larry Large and "Teal Birds"
This week, waterrfowl guide Larry Large (www.huntingeasttexas.com) joins Luke to discuss the upcoming teal season. Tune in and learn some tricks the experts use to trick those fast flying, good eating little "teal birds"! This week, Luke solo's on the show and gives you some insights into what's going on in "Luke's World". Luke discusses an innovative new product he learned about at the Texas Trophy Hunter's show in Ft. Worth this past week called the "Ox Rack" ( www.theoxrack.com ) The unit attaches to the front of your ATV and is powered by an electric winch. Luke also tells about a great way to save money making breakfast sausage at home. He recently made 35 pounds for an upcoming high country elk hunt. 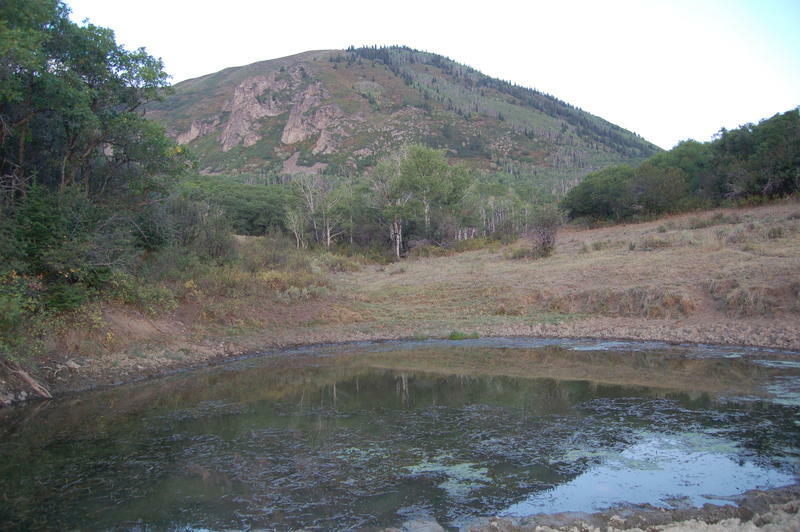 It will soon be time to head to the Colorado high country for archery elk season. This week, Don Laubach with Elk Incorporated (www.elkinc.com) joins Luke and talks about calling elk. Don brought the first commercial cow elk call on the market over 3 decades ago and his company continues to produce both cow elk calls and bull elk bugles. 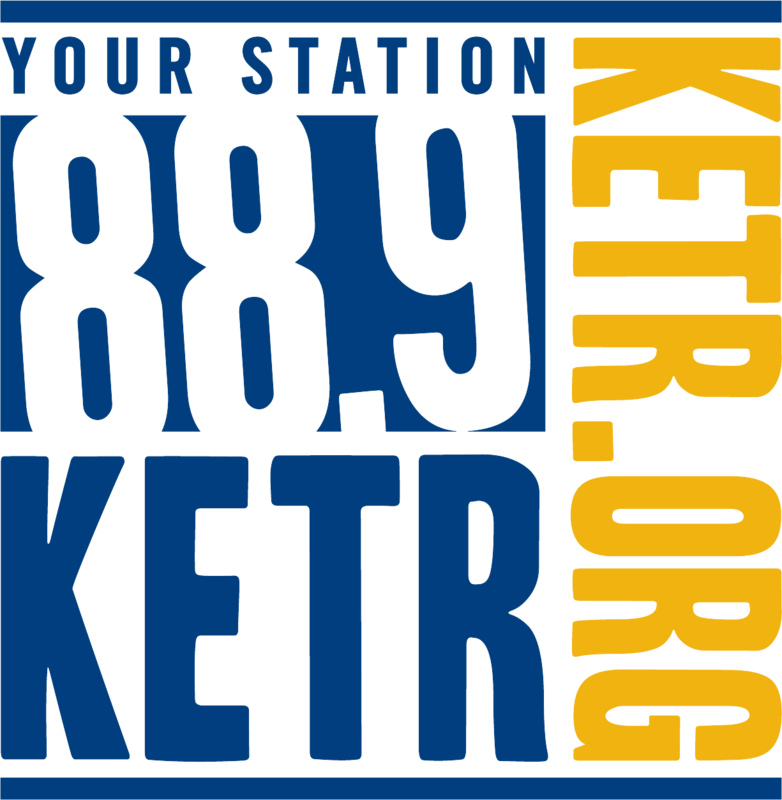 If you are an elk hunter or, aspire to become one, you won't want to miss today's show. Luke speaks with Galveston guide Captain Mike Williams about catching shark this week. 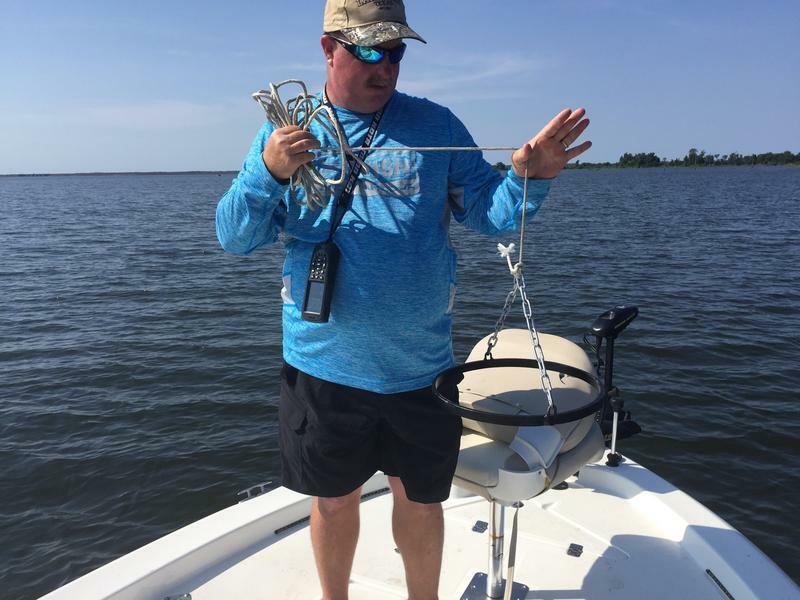 Luke takes us down to Galveston to visit with veteran trout guide David Dillman at Eagle Point Fishing Camp and also gives some tips on keeping fish fillets fresh during the heat of summer. This week, Luke discusses myriad outdoor topics including courtesy while afield or on the water, the upcoming Texas Trophy Hunters shows and how to inexpensively make your own sugar cured ham. Join Luke this week and learn some catfish catching tips from Lake Tawakoni. Earlier this week Luke joined his longtime friend catfish guide David Hanson (903-268-7391) for a morning of fast action catfishing. Listen and learn how to catch lots of catifsh and remain cool..IN THE SHADE! 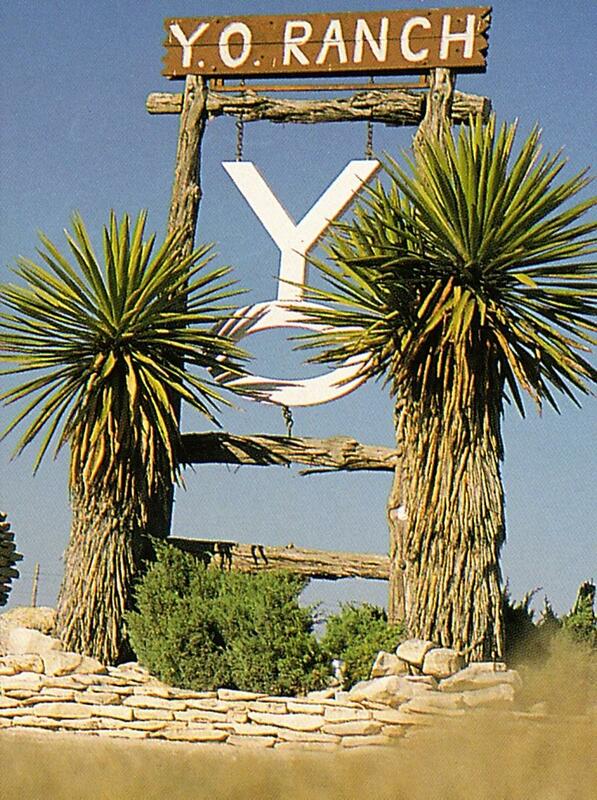 Join Luke this week and visit with Debbie Hagebusch, Director of Tourism for the famous Y.O. Ranch in Texas (www.yoranchheadquarters.com) . The Y.O. 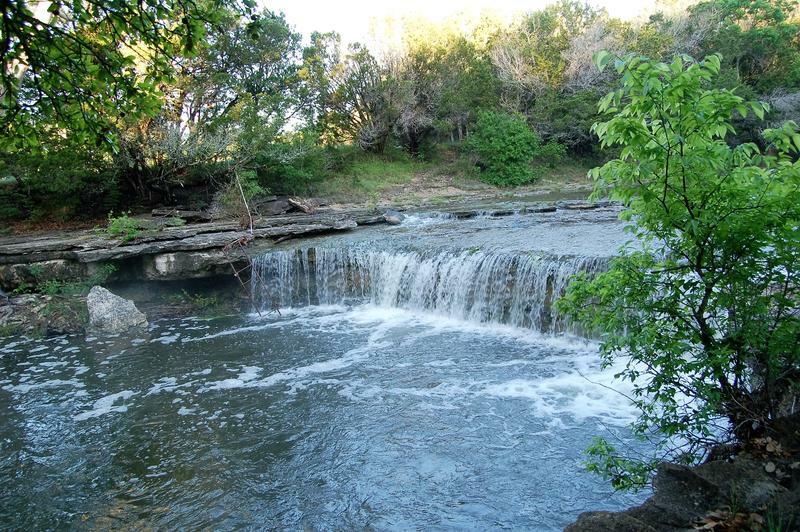 Ranch was established in 1880 by Charles Schreiner and encompassed over one-half million acres. The Y.O. introduced exotic animals for hunting back around 1950 and now and Texas is "the" destination for hunting animals such as Axis and Fallow deer, blackbuck antelope and a host of other animals. 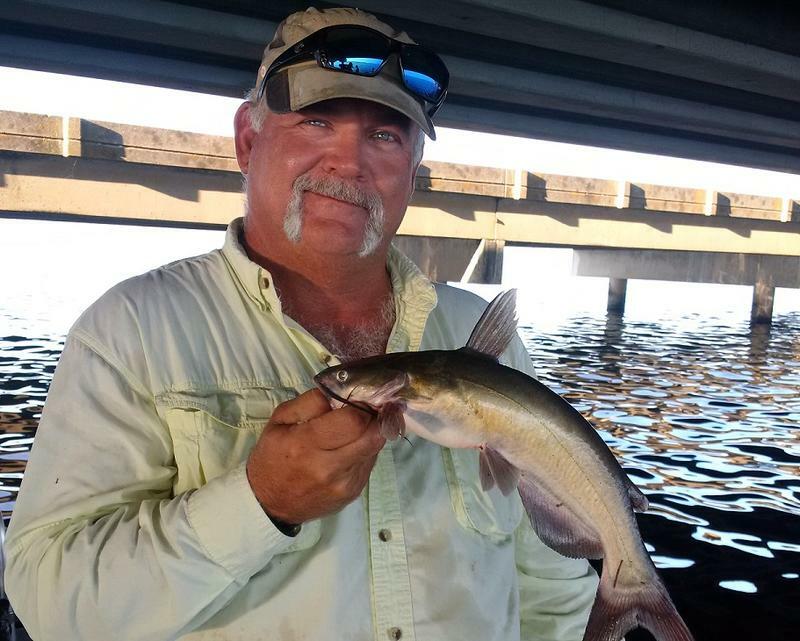 This week Luke takes us to the upper Texas Coast, to Eagle Point Fishing Camp (www.eaglepointfishingcamp.com) to visit with long time speckled trout guide Capt. David Dillman. 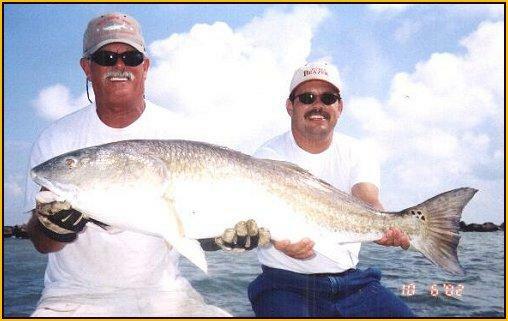 David was the first angler to make trout fishing using live croakers for bait popular. 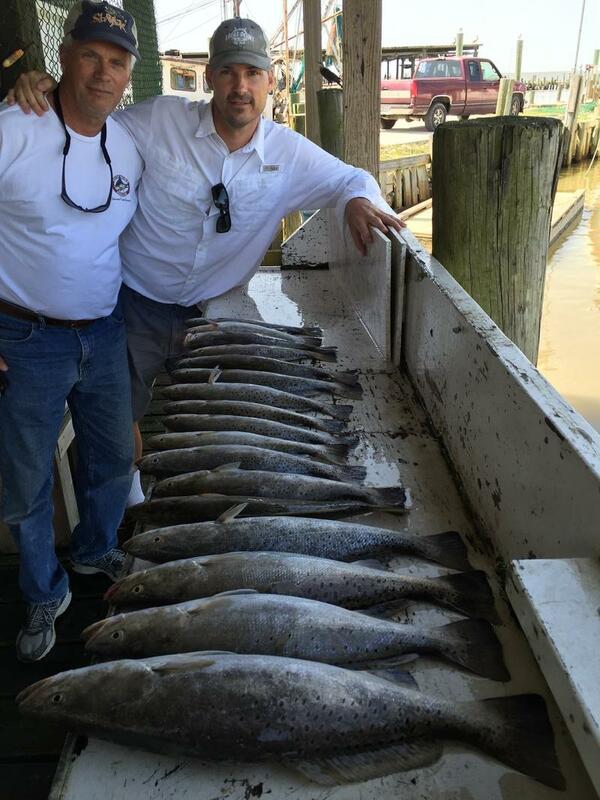 Today's show will most definitely help you plan your next fishing trip to Galveston Bay System. 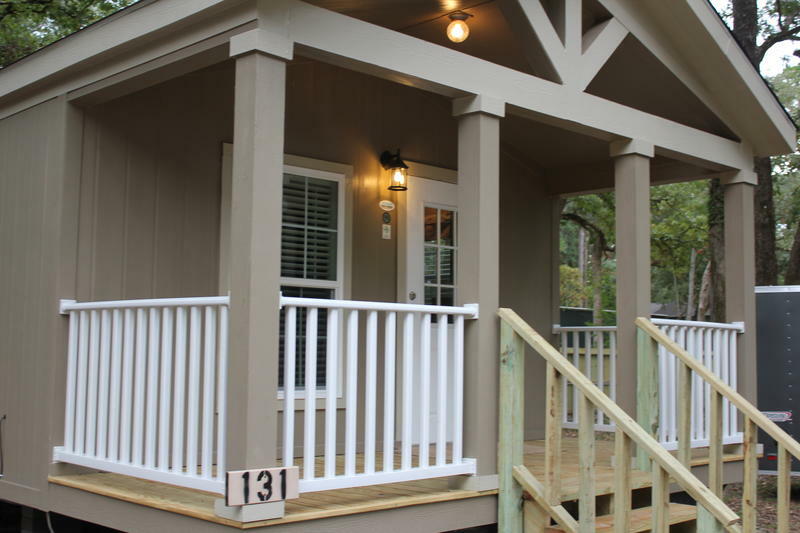 Join Luke this week as he discusses some current fishing tips, divulges his favorite Dutch Kettle cobbler recipe and.... talks a bit about a new trend in the outdoors, "Tiny Houses". 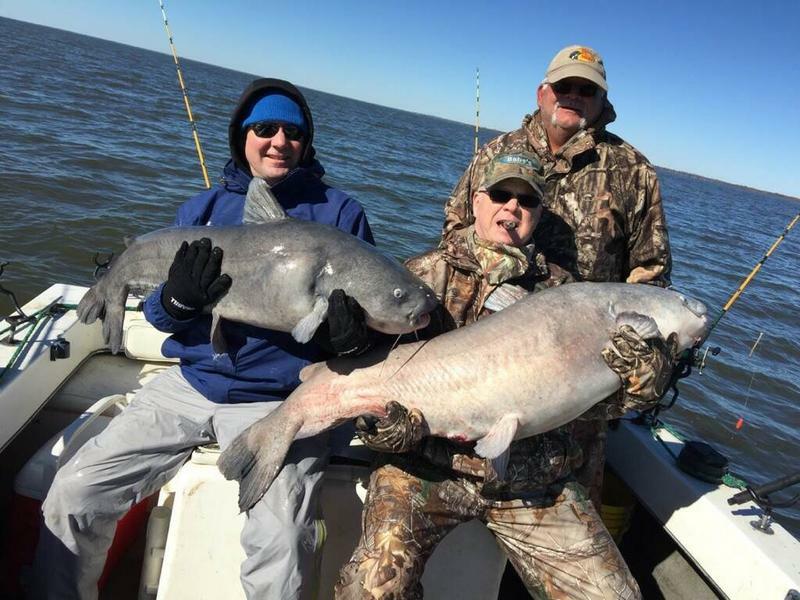 This week, Lake Tawakoni catfish guide David Hanson (903-268-7391) joins Luke and gives a current update on the red hot blue catfish bite currently underway at Lake Tawakoni. David and Luke, both long time outdoor cooks, divulge some of their favorite methods of making tasty BBQ from venison and wild hogs. 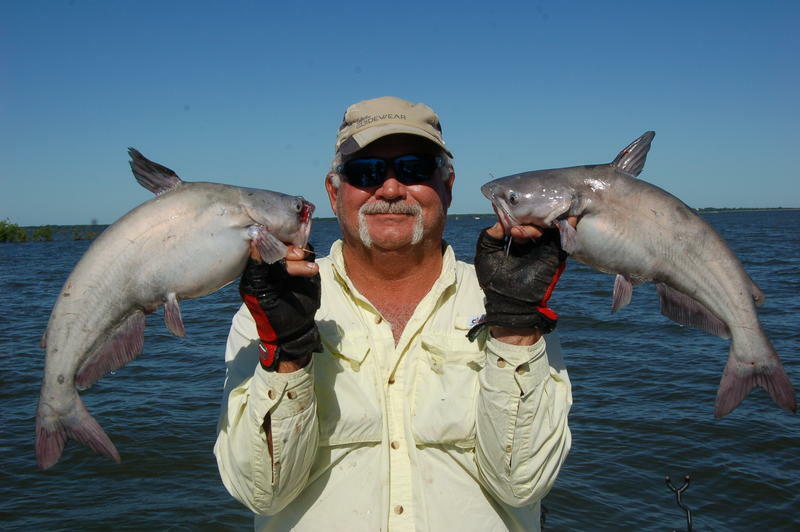 Lake Tawakoni catfish guide David Hanson (903-268-7391) joins Luke this week and tells how to fill the cooler with good eating blue catfish. 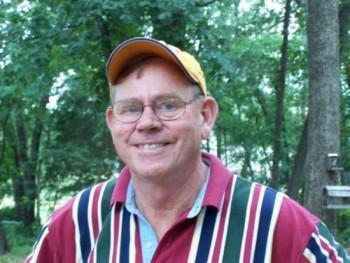 In this week's show, Luke visits with his longtime friend Guide Randy Routh (www.teamredneck.net). 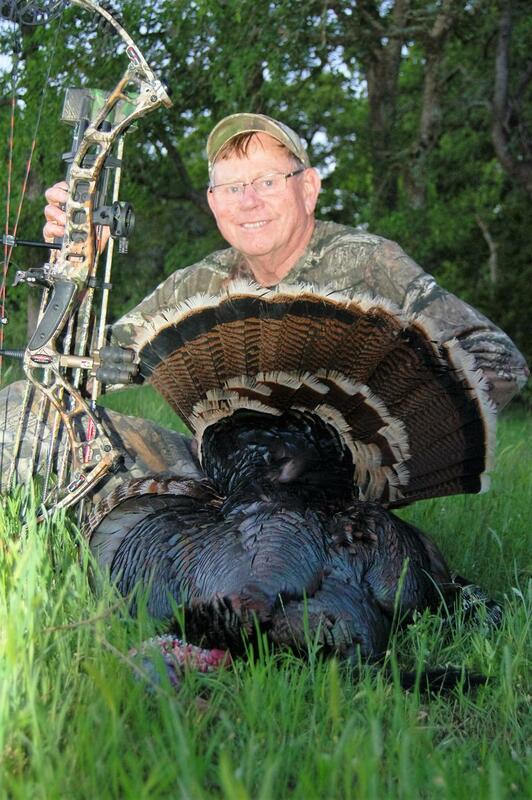 Luke hunted turkey with Randy last week on the White Ranch not far from Glenrose. 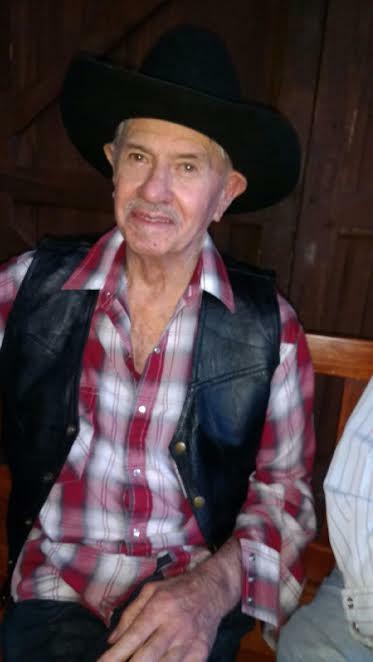 Randy has worked cattle and hunted on this ranch for many years and has learned much about the ranch's history from the late Reese White. 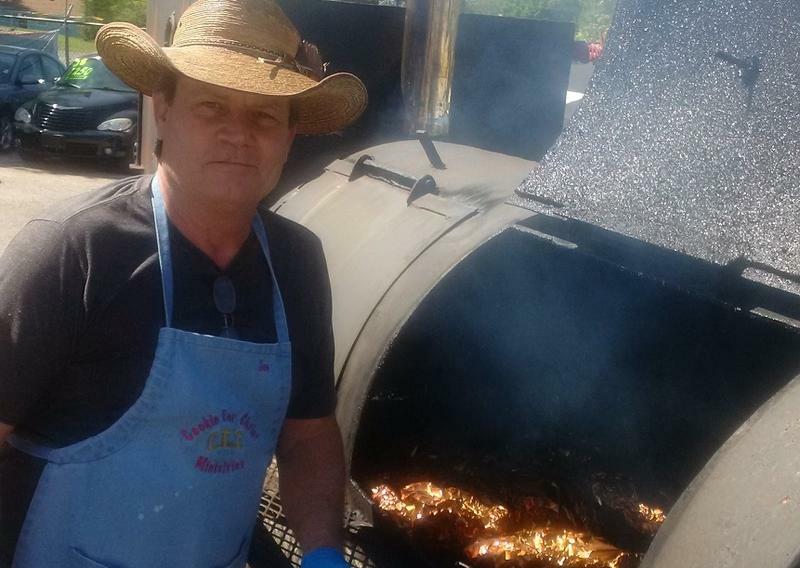 This week, Luke visits with noted BBQ expert and spice maker Obie Obermark. Obie's spices (www.obiecue.com ) have taken 3 different world championship titles. Obie not only explains how to make great tasting BBQ but goes into great detail explaining exact what is occurring during the cooking process. 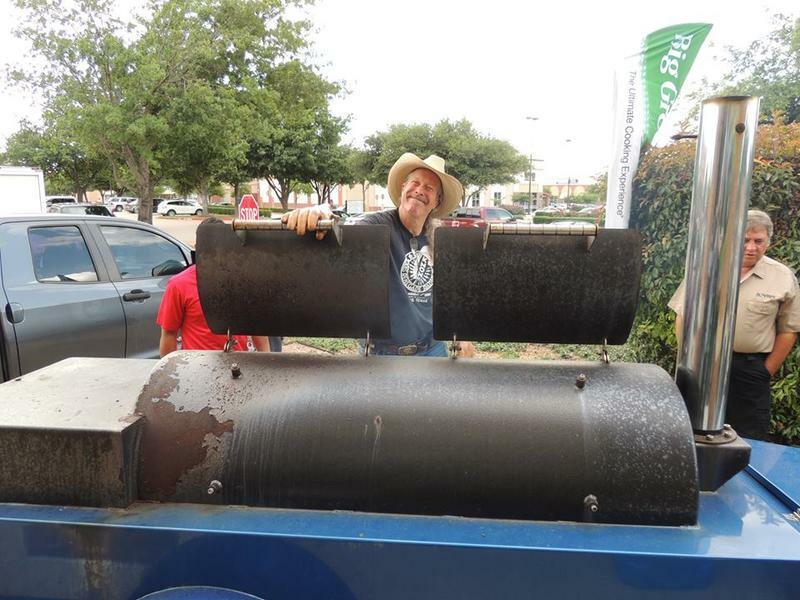 Joe Dunn and his wife Donna have used this smoker (nicknamed "The Beast") to feed many homeless folks through the years that would otherwise have little, if anything to eat. This week, Luke and Joe tell about how some wild pork was transformed into many tasty meals for folks that greatly appreciated the effort. 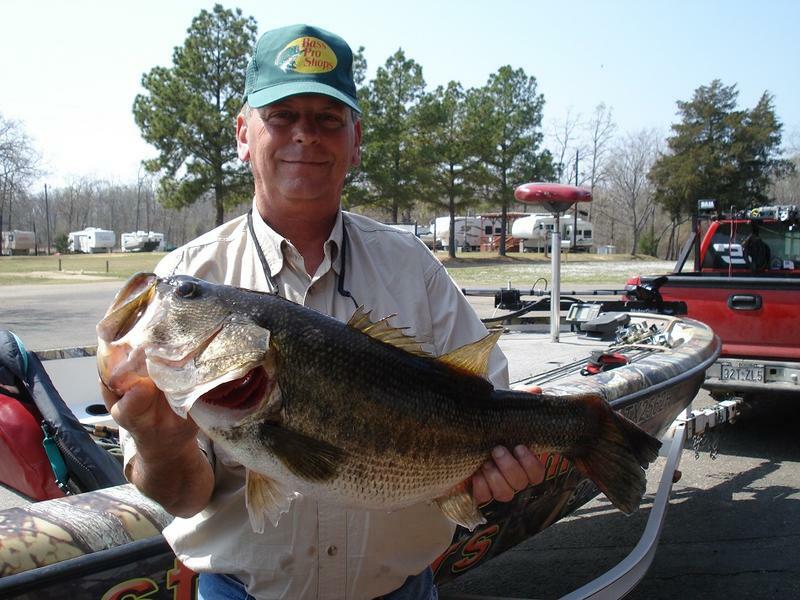 This week Luke introduces you to one of his favorite fishing/camping getaways; Houston County Lake near Crockett, Texas. 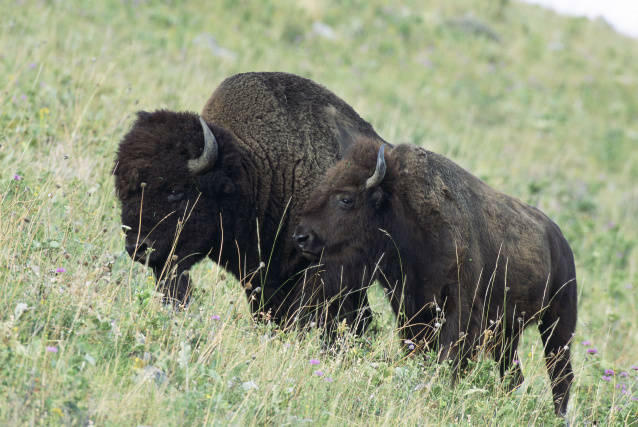 Is The National Bison Range In Danger? Noted outdoor writer Susan Campbell Reneau joins Luke this week to talk about the National Bison Range and concerns over how that land may be affected by potential changes in federal regulations. 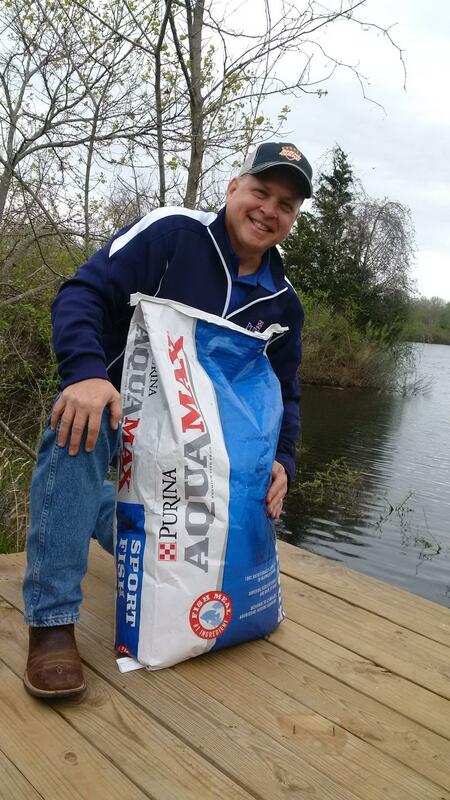 This week, Luke visits with Bob Wucher with Purina Mills and discusses feeding fish in private ponds and small lakes. 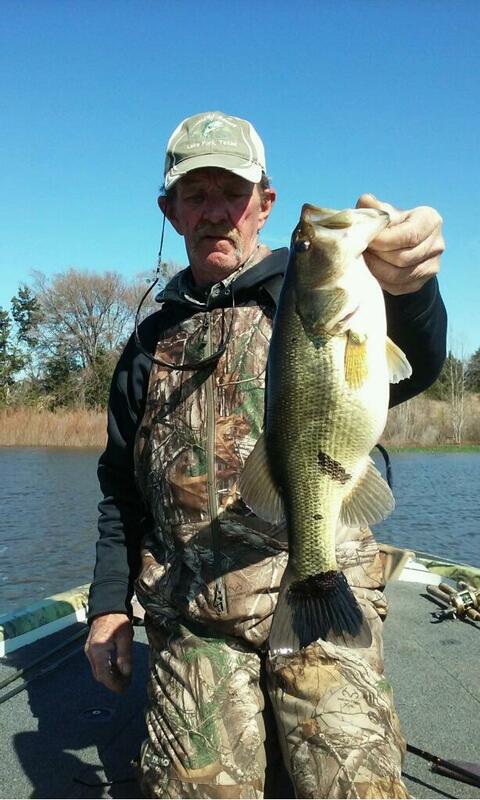 If you manage small waters for fishing, it will soon be time to begin your spring/summer feeding program. Wucher divulges some tips that will not only help your fish grow faster but save you money as well.